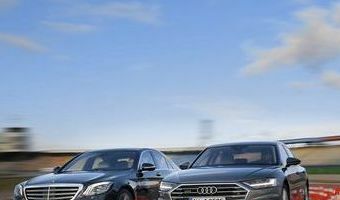 NEW YORK — Demand for sport utility vehicles in the United States is booming, but the number of new models vying for a share of that market is growing even faster, threatening the fat profits automakers have enjoyed. At the New York Auto show this week, automakers will unveil another flock of SUVs ranging from a revamped Toyota RAV4, Toyota Motor Corp's top-selling model in 2017, to flashy new luxury Cadillac and Lincoln SUVs. Premium brands such as Fiat Chrysler Automobiles NV's Maserati that once dealt exclusively in low-slung sports cars are getting into the game. 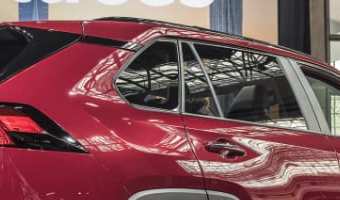 "I think everyone has read the same tea leaves - right now there seems to be insatiable demand," said General Motors Co's Johan de Nysschen, referring to SUVs and crossovers. De Nysschen, the head of GM's Cadillac luxury division, spoke to Reuters on Wednesday while standing next to the brand's new XT4 crossover model. 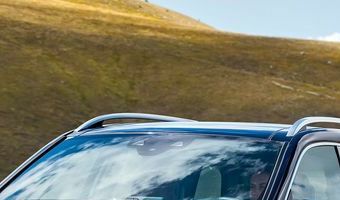 "Everyone is going into these segments with compelling new entries," he said, "and that means there … [Read more...] about 90 SUV/crossovers? And another 90 luxury models? How many are too many?